We have a growing number of new and used electric, hybrid, hydrogen and eco cars for sale in Bristol, South West of England. If you are looking for a great deal on a new or used car in Bristol, this does not have to be a long winded process you can now search for your local seller at ecocars4sale.com we will take you to your search results instantly, and find you the nearest local car for sale. You can also use our search function to search beyond Bristol and in the surrounding areas such as Bath, Swindon, Wiltshire, Newport, Cardiff or the rest of the South West of England. By simply using our postcode and entering a search radius ecocar4sale.com’s search function will automatically return you the results of all your vehicles in your chosen area and find you the best deals on a particular vehicle you’re looking for. We at ecocars4sale.com advertise vehicles on behalf of individuals and dealerships; you are able to buy vehicles from a private seller or main dealers and car trader. We are totally independent and offer you the best deals UK wide. We will provide you with all the contact details you required to contact the seller and arrange to view your chosen shortlisted vehicles. So if you’re looking to save money on your fuel bills or buy an economical car in Bristol or the South West of England you have come to the right place. About Eco Car Sales in Bristol and in the South West of England. 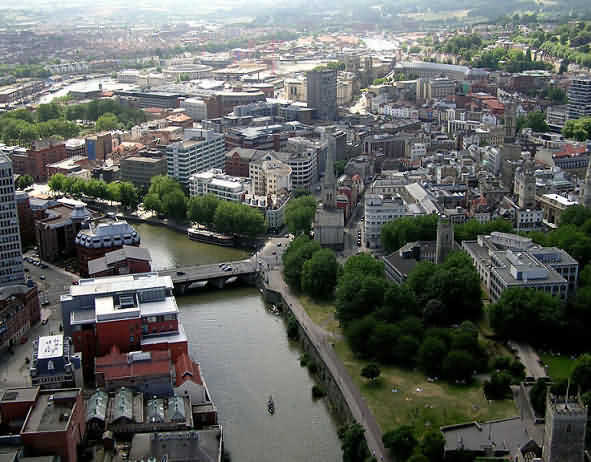 Bristol is the tenth biggest city in the UK but is also the largest populous city in the South West of England. The latest figures show that Bristol’s growing population is around 380,000 thousand but the whole of the South West of England which has a total of 5,340,000 million residents. Bristol makes up 0.58% of the UK’s population, but with the whole of the South West of England figures show and different story with it being 8.21% of the UK’s population. Bristol also has 2 Tesla SuperChargers on Cribs Causeway in the John Lewis car park. There are currently around 14 electric car charging points in and around Bristol with more being added every month. List of local Eco Car Dealers in Bristol, South West of England.